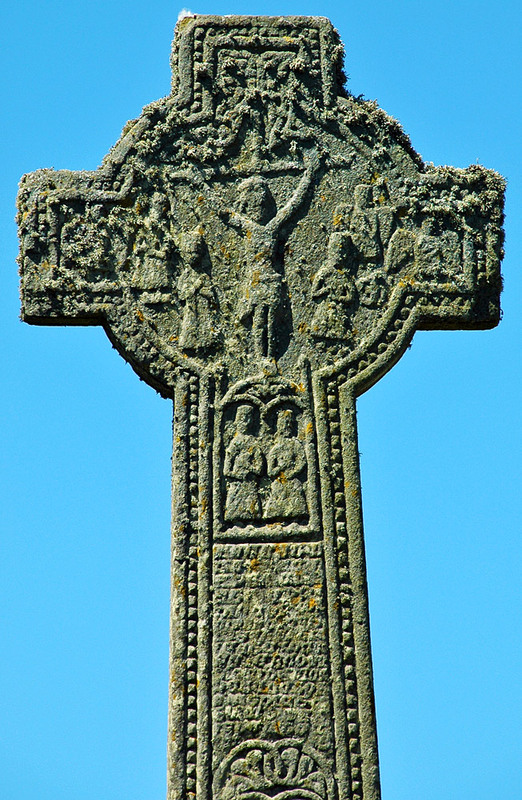 A close look at the Kilchoman Cross, one of Islay’s best preserved Celtic crosses. This entry was posted in Repost, Sunny Weather and tagged Celtic Cross, Islay, Kilchoman, Kilchoman Cross by Armin Grewe. Bookmark the permalink.